Fun? Not today kiddies! Some playgrounds around the world aim to traumatise. 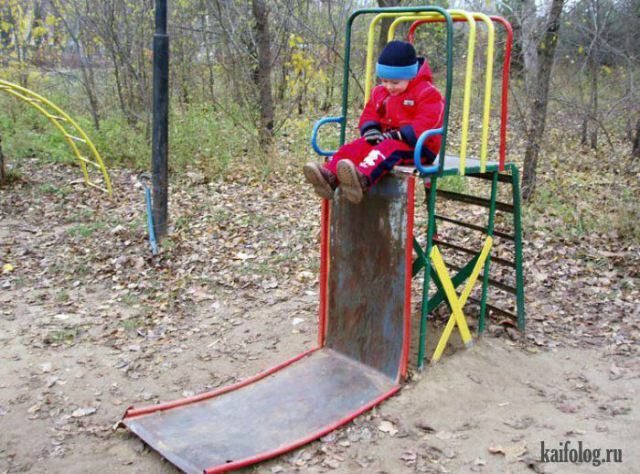 Here are 22 of the most crazy, highly dangerous, nightmare inducing and completely berserk playground fails you’ll ever see. 1. Try and slide this! Have you seen any bonkers playground fails lately? Send us your pics!